Kids driving school is here! Give them a fantastic experience that will become a huge advantage for their driving development. They will learn the basic principles of driving and much more! If you know a kid with a passion for all things motor, make their dreams of driving come true with this fantastic Junior Rally Experience! 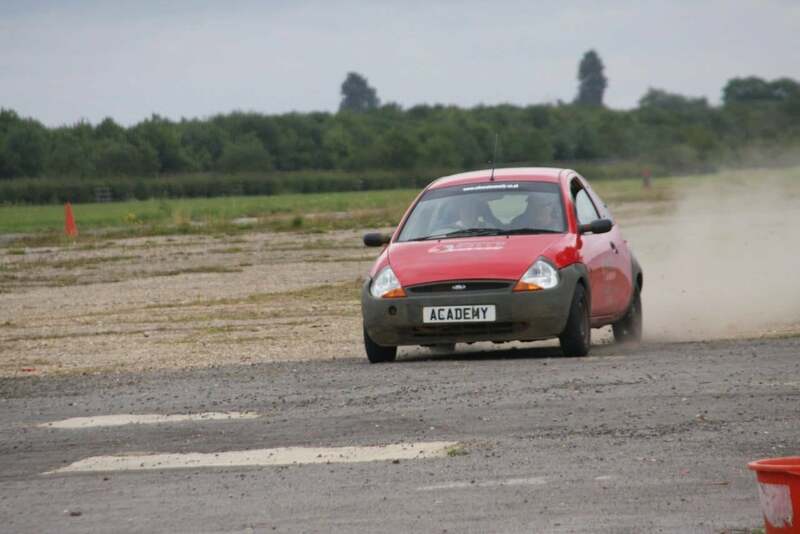 Give them a head-start on their driving development with this awesome introduction to rally driving at the Silverstone Rally School. With an authentic loose gravel rally stage and top quality instructors, this hugely enjoyable activity is an ideal start to driving development. 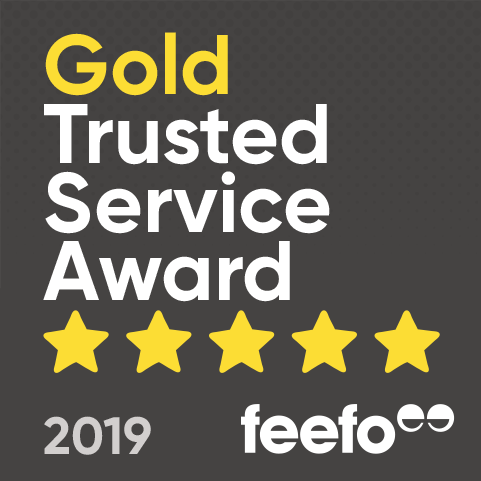 The expert instructors can tailor the session to each junior's specific driving ability, so they are sure to learn some useful driving techniques as well as have a fantastic day out driving! They will be in the Ford KA, which has been fitted with a roll cage and professional Rally seats and harnesses, wso it's perfect for beginning a love of all things motor ... at an early age! This is a superb activity that is sure to leave every child grinning from ear to ear!Once you have arrived and been welcomed to the centre your day will begin with an informal meeting with the instructor for the day, where the safety regulations and general driving principles will be discussed. Then, it's over to the classroom for a more in-depth theory session. You will then be ready to get out in the car and begin practicing car control techniques, including accelerator, brake and steering maneuvers. 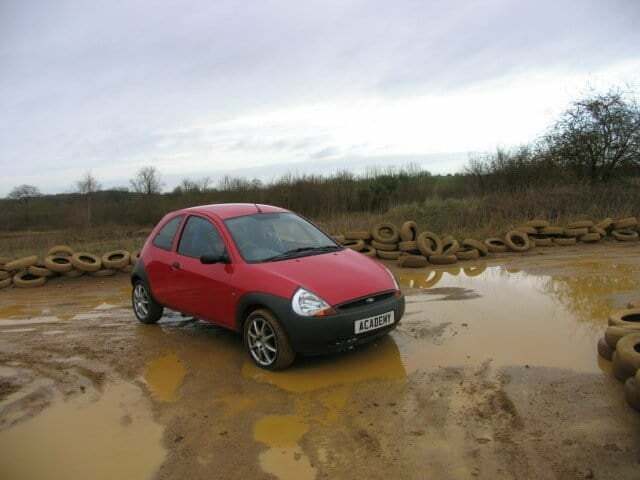 This will take place on the authentic special stage and in the Ford KA, which has an in-built roll cage and full rally seat harness - meaning you are completely safe no matter what level of driving you are at! Depending how each child progresses, it may be possible to master more advanced driving techniques , with 3 separate driving sessions. To finish this excellent junior driving course, the instructor will take control in a 'hot ride' and show you how the pros do it! Silverstone Rally Solo is available on occasional Sundays throughout the year. School holidays are also available, please contact for more information. Please contact for more details concerning disability or if you are slightly outside of these guidelines, the centre can accommodate many shapes and sizes in different cars. The Silverstone Rally School will last for around 2 hours with 20 minutes of driving time in total. The experience is shared with up to 5 other participants on the day. Participants: The Rally Experience for Juniors at Silverstone is for 1 participant. Spectators are very welcome and may be treated to a passenger ride (subject to availability). Tea and coffee facilities are also available at the site. Please dress in casual and comfortable clothes, with flat bottomed shoes such as trainers. It is advised that you wear layers as these can be easily added or removed - the car can get quite toasty and the outside can be very chilly! The Silverstone Rally Solo will operate in most weather conditions, including snow - However the stage can be affected by the most extreme conditions and may impair the quality of experience. In this instance, you can reschedule your date and time with the centre. Super! Would definately book it again. This was for my son's 12th birthday, he had a fantastic time and the smile on his face after the experiment ended will never be forgotten. The only problem is...... he now thinks he can drive his dad's car!!! From what age from and too does the Rally Experience for Juniors at Silverstone cater for? The age group for the Rally Experience for Juniors at Silverstone is between 11 to 16.